Nylon outside material. Polyester/Nylon inside material. Zipper opening on the top and front of the bag. 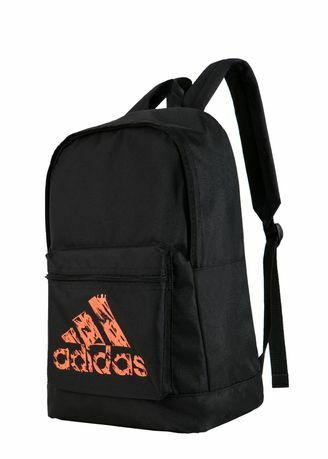 Printed adidas logo on the front of the bag.